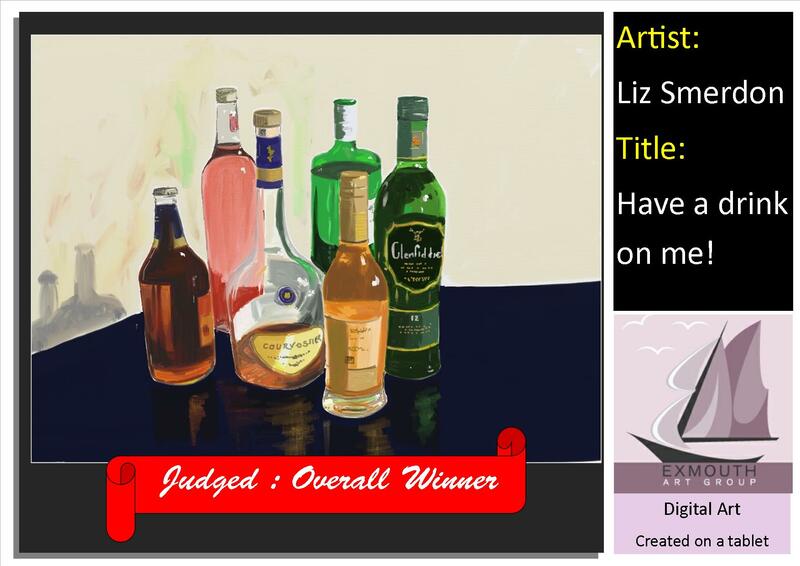 Art is not all about Watercolour, Oils and Acrylics …. we have now moved into the age where computers and tablets have become a major part of our life. 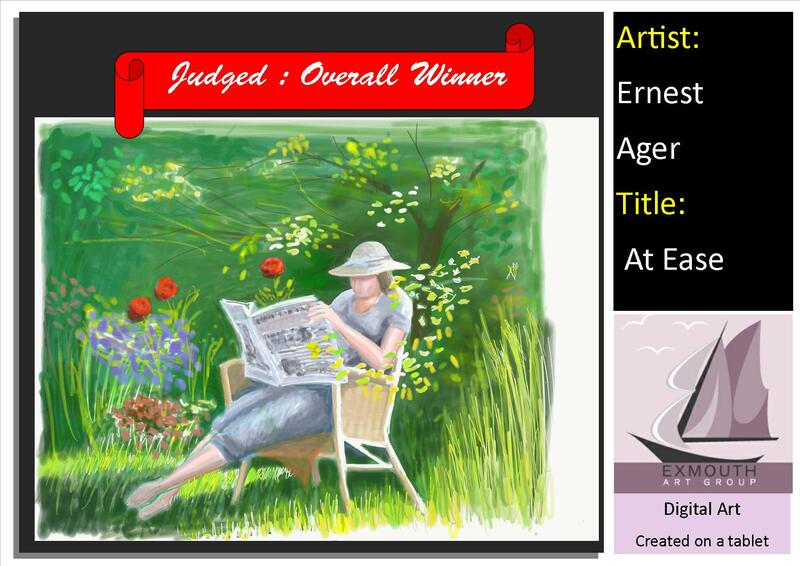 In 2016 The Exmouth Art Group introduced into its annual exhibition the new medium of Digital Art. 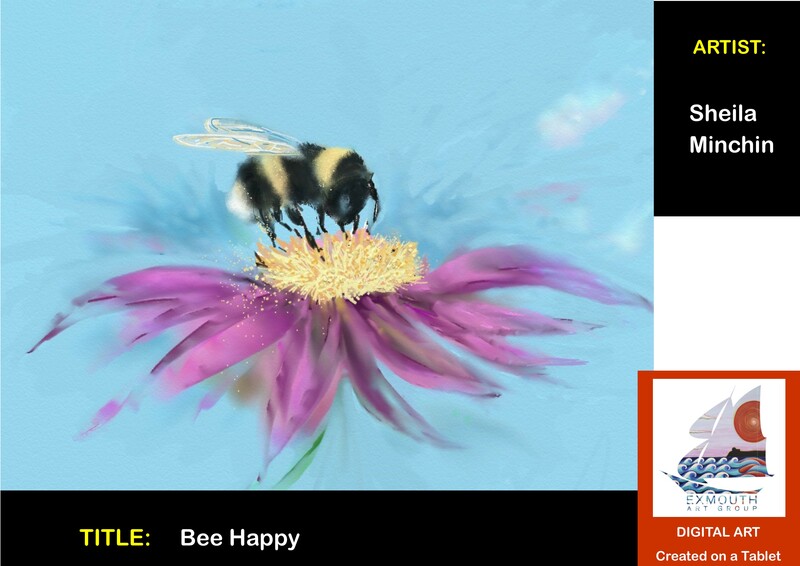 All the work is created on the members I-pad or similar with just the use of a stylus. It has proved to be a popular addition to the Annual Exhibition with approximately 50 entries each year. As a sample we have included the three winning images for 2016, 2017 and 2018.